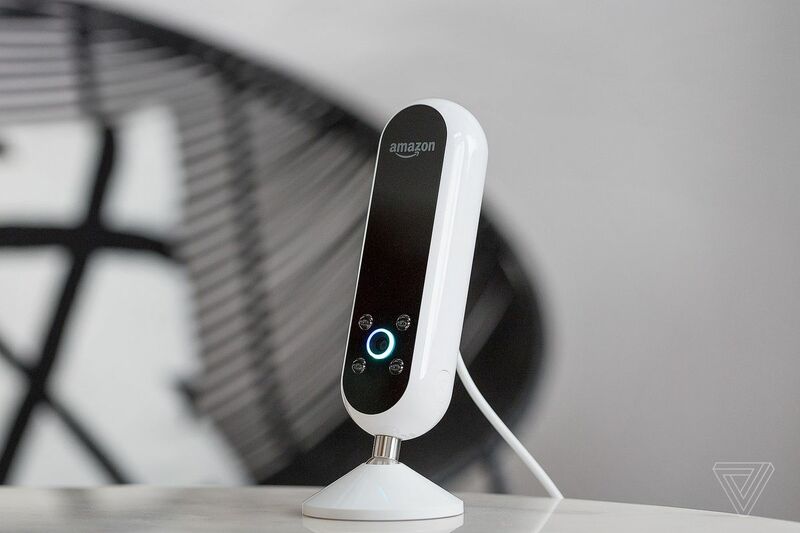 Amazon’s Echo Look camera, which analyzes your clothing style and makes fashionable recommendations through machine learning, can now be purchased by customers in the United States. Until now, the $200 device had been available only through invites. But if you want to buy the so-called “style assistant” camera (which also has full support for Alexa), all it takes as of today is adding it to your cart. The Echo Looks features a camera that can snap a shot or video of your current outfit with hands-free voice commands. 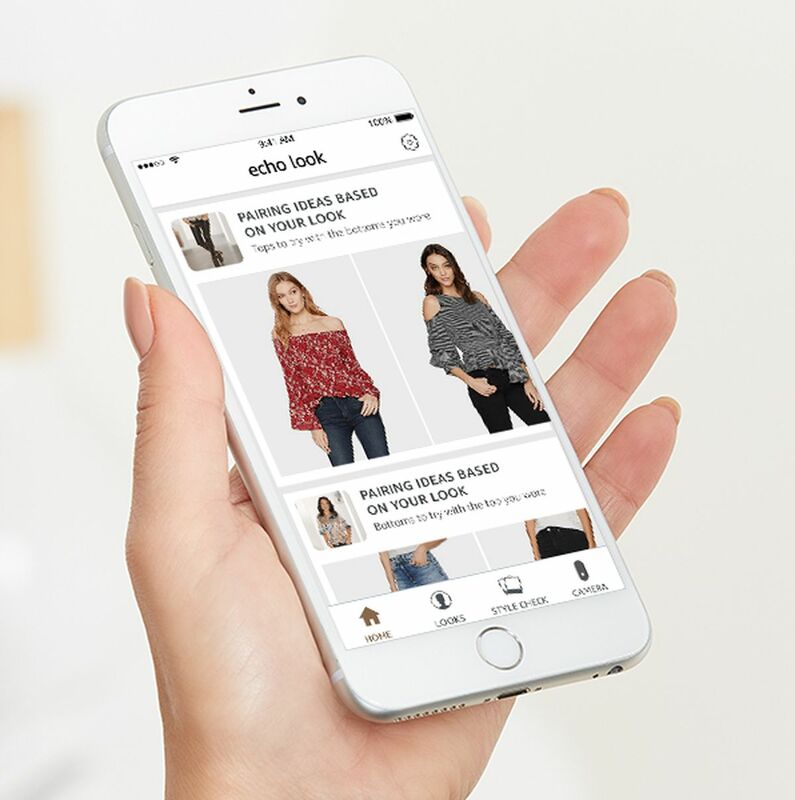 You can add your favorite closet selections to the Echo Look app and organize those items using the Collections section. Daily Look lets you take a quick photo of whatever you’re wearing each day for easy reference later on. But the device’s marquee feature is Style Check, which will review photos of two different outfits to provide “a second opinion on which looks best on you.” Amazon says it does this through machine learning algorithms — but also human fashion experts. The process takes around a minute, and the Echo Look evaluates “fit, color, styling and current trends.” When the result comes back, it includes an explanation as to why one outfit won out over the other. Amazon has added more functionality to the Echo Look over the months since it debuted. One of those is suggested items in the Echo Look smartphone app “that pair well with clothes you already own to help you get more out of your closet.” Just as you’d guess, all of those items are available for purchase from Amazon.com. If you’re up for some public feedback, Community Voting lets you submit outfit polls to Amazon’s Spark community for yet more input. And GQ and Vogue are providing content to the app’s users, as well.